Having just watched the movie, I must say that it was amongst the more provocative book-to-films I've seen. 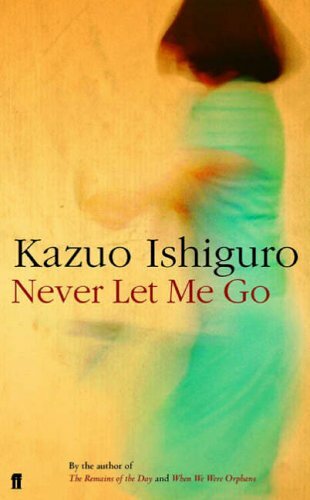 I read the book a couple of months ago; Kazuo Ishiguro did a magnificent job on it, and I think the director captured the concept very well exploring time, destiny, and the moral issues of cloning. Not to mention the starring actors: Carey Mulligan, Andrew Garfield, and Keira Knightley. It will definitely be remembered.